For over 25 years, Tranquility Spa in Scarsdale has been Westchester’s destination location for an extraordinary, life-enhancing experience: a short-term getaway vacation to focus your mind, relax your body and free your soul. A therapeutic oasis in Westchester, Tranquility is a place where stress reduction and relaxation are more than merely a luxury, but rather a way of life. 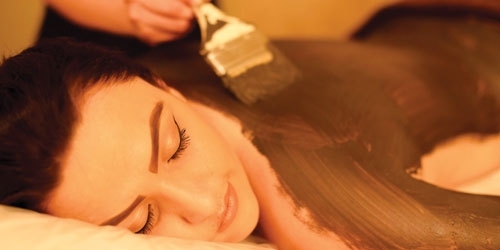 Whether you enjoy massage therapy, body treatments, facial treatments, microdermabrasion, lam probe, waxing services, laser hair removal, any combination of these, or a full day of multi-service pampering, the Tranquility Spa’s entire environment is designed for and devoted to achieving this peace for you! 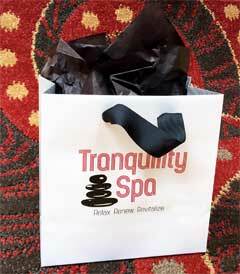 Gift Certificates are available directly on this site to purchase all Tranquility services and special packages, to delight loved ones, family, friends – and yourself! Given the world we live in today, it has been predicted that, in a decade or so, feelings among the population of anxiety/depression will be among the foremost issues in the United States. While certain conditions will of course require treatment by medical and mental health professionals, it is widely accepted that spa treatments can help alleviate feelings of depression, anxiety and overall stress. Best of Westchester - 8 Consecutive Years!